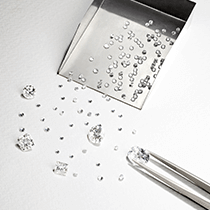 With access to over 80% of the world's polished diamond market, you have choice from over 300,000 loose diamonds. 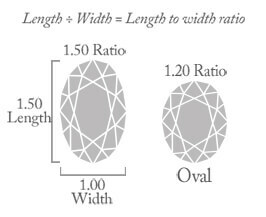 All stones are independently certified by the top 5 gemmological certification boards including GIA, IGI, HRD, AGS and EGL. 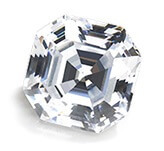 Sourcing stones directly from the diamond manufacturers that polish and certify the diamonds we can offer you great quality diamonds at affordable prices that emulate that of the wholesale industry. 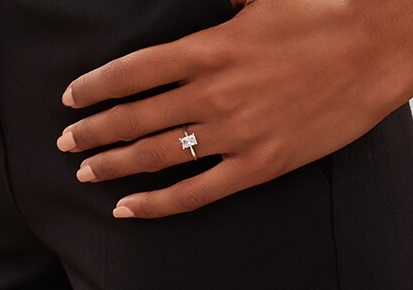 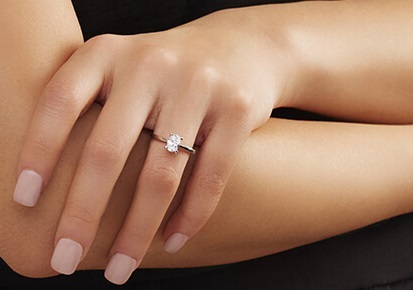 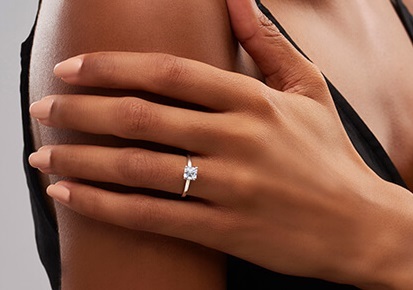 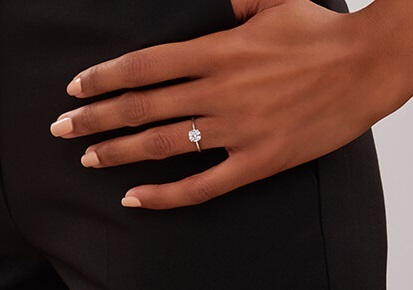 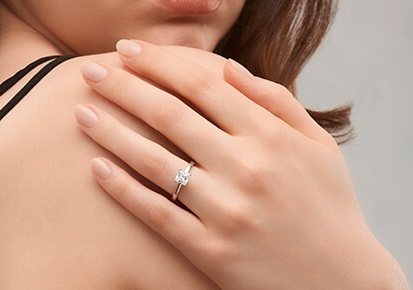 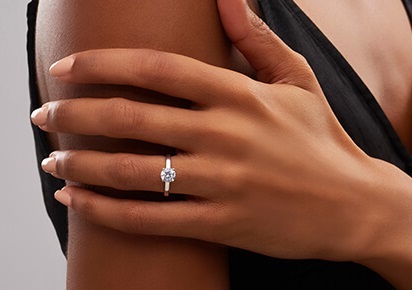 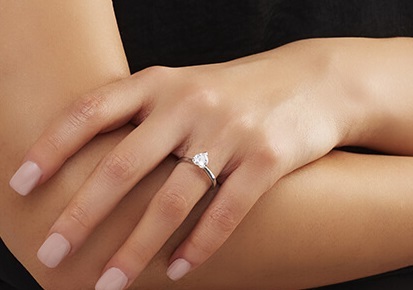 Our sales consultants can educate and assist you about all aspects of the 5Cs in order to make an informed purchase to get the best diamond for your order. 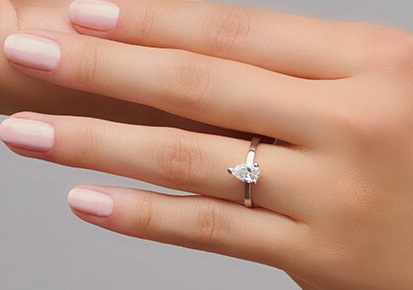 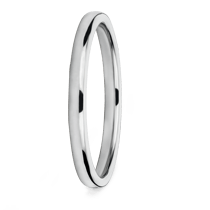 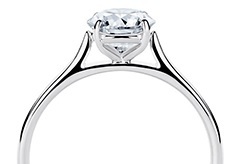 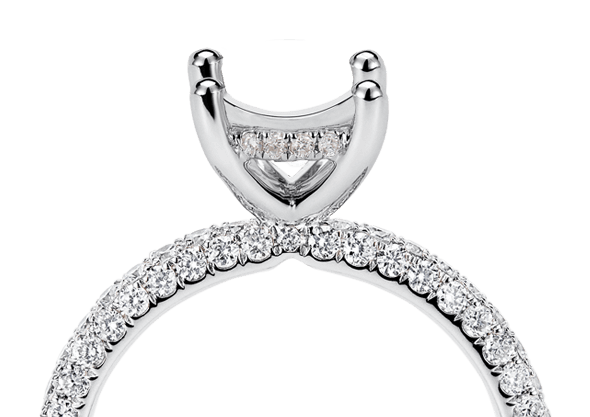 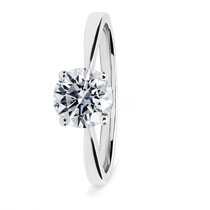 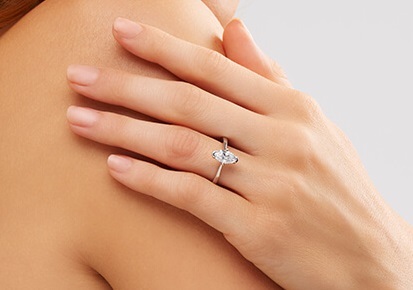 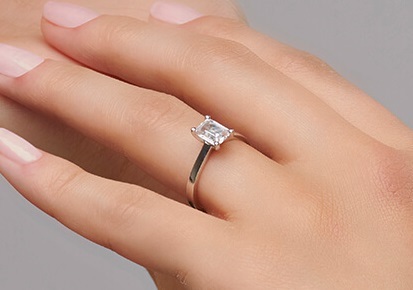 Whether it is for a piece of jewellery or as part of an investment we have the diamond for you. 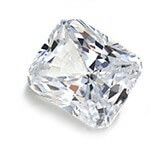 Contact us today for more information regarding our selection of loose diamonds.